Technology Enablement: Where technology is levered to realise value, but innovative thinking is levered to define the value. Your success is solely driven through the strategic capability of your technology partner. Choose wisely. Technology Enablement at the Core to your Business. Our Mission is to become a premium provider of technologies which are innovative in capability, yet meaningful and perversive in value, while being cost conscious to the market. Our Vision is to continually journey on an innovation lifecyle towards enhancing our products, services and portfolio, which would continually underpin the ongoing value-creation into the market. Our Values are to towards enabling transparency as the springboard towards integrity, honesty, ethics and ultimately service loyalty, which is sacrosanct out of principle to ourselves and to the respect of our clients. Our Purpose is ultimately to bring true value to the market, not driven by targets and margins, but driven out of passion for all things around innovation – where technology is our canvas and our thinking the paint brush creating the value. Over 85% of security attacks are caused due to 3rd party applications not being patched. We have done just that! We’ve developed a custom Patch & Management as a Service (PMaaS) Platform, for all your Microsoft and 3rd Party patch management needs, and then some. We also provide holistic insight to your licensing, asset management, and application blacklisting / whitelisting, BYOD posturing et al. All of this, on a month-to-month subscription based model. Handling of Personally Identifiable Information (PII) in a simplistic yet compliant manner. Data Regulatory Acts are increasing demands around managing Personally Identifiable Information (PII) of individuals. Your businesses security systems need to align with this, else you will be in breach and liable for some serious fines. We have developed a custom from-the-ground-up fully compliant platform related to how Personally Identifiable Information (PII) is requested, received, managed, and stored, and at a very affordable cost to the market. Security is layered and siloed, but should align in value business-wide. There are many IT companies noted as being a Managed Services Provider (MSP). This also reasons why there are many security exploits and attacks taking place, as MSP’s are natively not setup operationally or geared foundationally to deal with attack vectors and security complexities of today. MSP’s will become null and void by 2022, which is why you need to invest in your own tools and / or capability to manage your security posture. We are the sole MSSP licensed partner of Qualys for the continent of Africa, providing solutions that have 2-second visibility across your entire security estate. Your business will now be geared to manage and mitigate your IT Security considerations in-house, or ensure you have the toolkit to measure whether your external service provider is meeting their SLA objectives. If you are still using Virtual Desktop Infrastructure, then you being inefficient with costs and operations. Firstly; if you are using VDI, your business is leaking revenue and you are responsible for it. Secondly; you cannot be part of a Digital Transformation or Innovation Journey if you are using technology that has not evolved to become easier over the last decade. Businesses whom are still using VDI are doing so simply because they are invested (resourcing and capacitation) and / or likely don’t know any better. 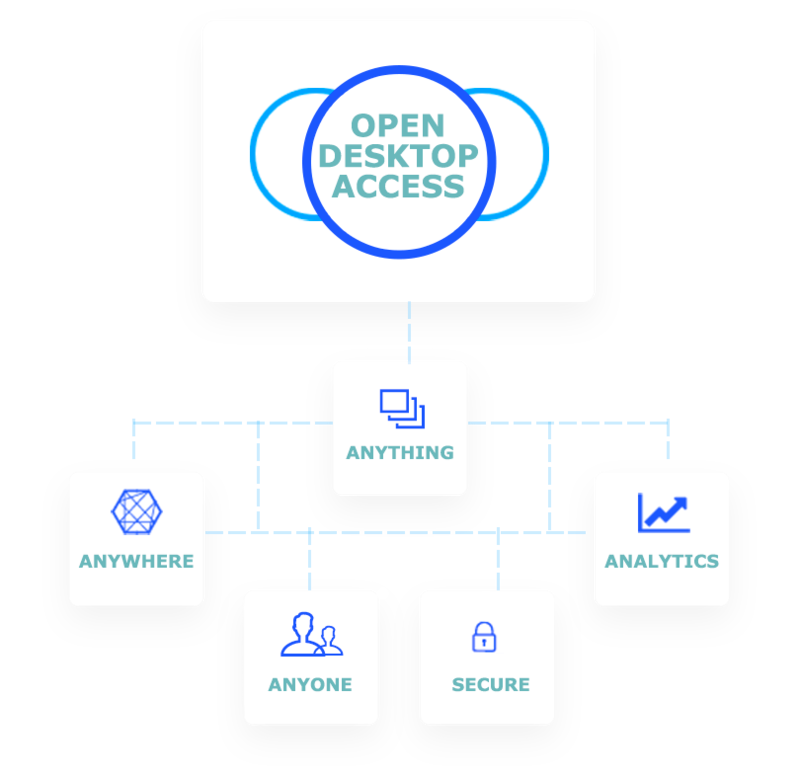 We are able to deliver a proprietary platform, saving you 50% on costs (minimum), and on an OPEX based model, while requiring less Hardware / Support / Maintenance, then delivering a far far far more superior service: Access any OS (Windows, Mac or Linux) and / or any Applications, on any device, or across any web browser, while being secure and compliant with GDPR and POPIA, all easily. While there’s a multitude of value propositions within our business, we will break items down into three areas to create reference points for strategic thinking. We have invested in and developed cutting edge hosted platforms, ensuring that our clients are able to receive critical value propositions seamlessly and quickly, ensuring meaningful results are easily realised. While we may deliver on innovative and meaningful value propositions efficiently, we also provide clients with capability to achieve comprehensive visibility across their IT Asset Landscape to drive informed decisions. Technology is not as expensive as you believe, and for some instances where it is higher than expected, this is where we have developed a subscription based model at affordable pricing to cutting edge technology. Below is a very high level overview related to our thinking and products, without giving away any Intellectual Property (IP). Engage us for a free Innovation Workshop, and we guarantee you will not be disappointed. The challenge businesses looking at blockchain are facing is specifically reflecting the notions early protagonists of the technology have created: an overly-complex view of this new type of blockchain technology, with far fetched hype built mainly on hypothetical scenarios. This is why they are not delivering, as they have been busy only theorising. We spent time actually getting things done, instead of talking about what can be done – we have developed cutting edge leading business oriented blockchain technology. You may not believe us, however companies like SUSE, Intel and HPE are partnering with us. Additionally, also having globally leading technology companies like Boston Consulting Group (BCG) using this proprietary blockchain platform. Deploy your own fully scalable Blockchain Architecture within one hour, yet capable of scaling to cater for millions of users or connections any time you need. Let us train your own developers, where after one week of training they are able to deliver and deploy your own blockchain powered apps in-house. 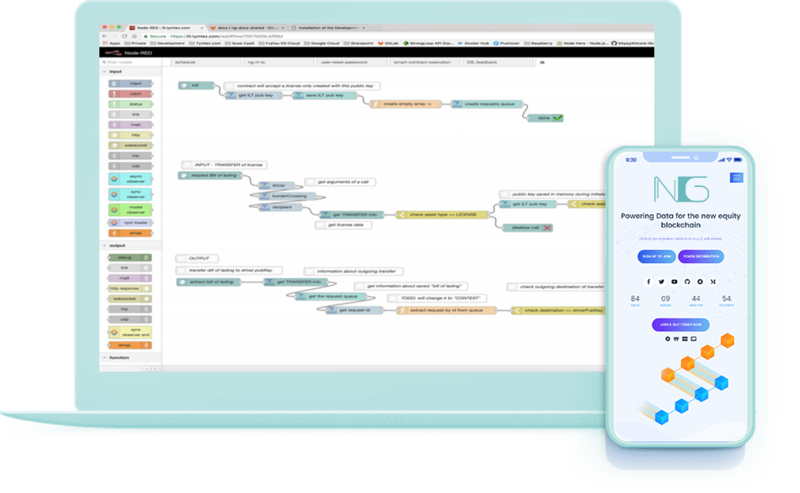 Once developers have created the code on our platform, you are able to visually map workflows to both quickly and visually deploy your blockchain powered apps. 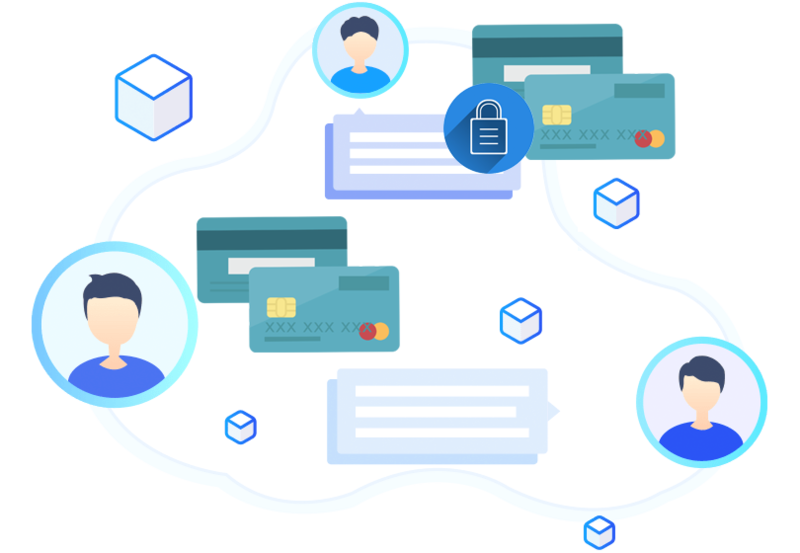 Deploy a fully operational blockchain application in days or weeks, creating unparalleled efficiencies, and now being able to focus your time on driving new opportunities, market share, and increased revenue. We've built a Platform, so you don't have to. 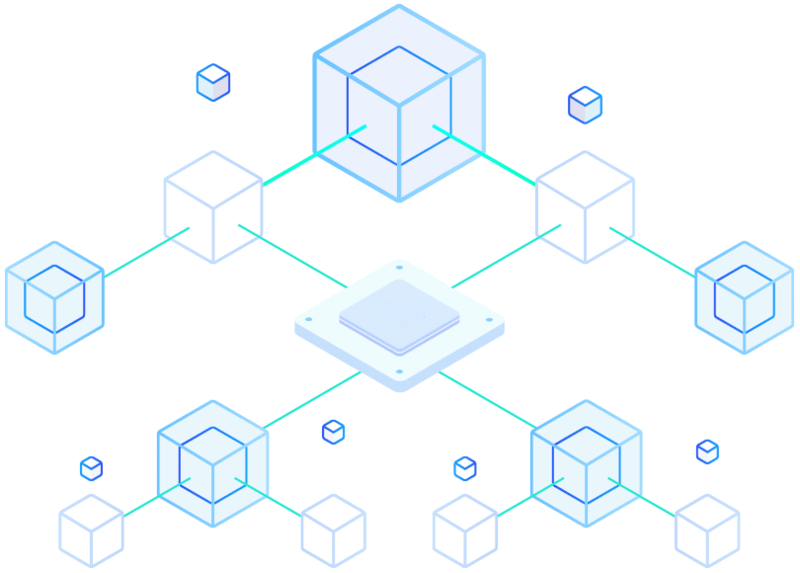 There is only one thing that matters: With our custom developed Blockchain Platform you will be able to deliver on any project scaled to any size, easily and quickly without needing expensive external expertise or expansive knowledge. Below we review various considerations. Below will provide context of only 3 x client-projects, showcasing the vast capabilities of our custom blockchain platform. There are more references available of course on request, but we prefer presenting to provide adequate insight on workflows and frameworks et al. 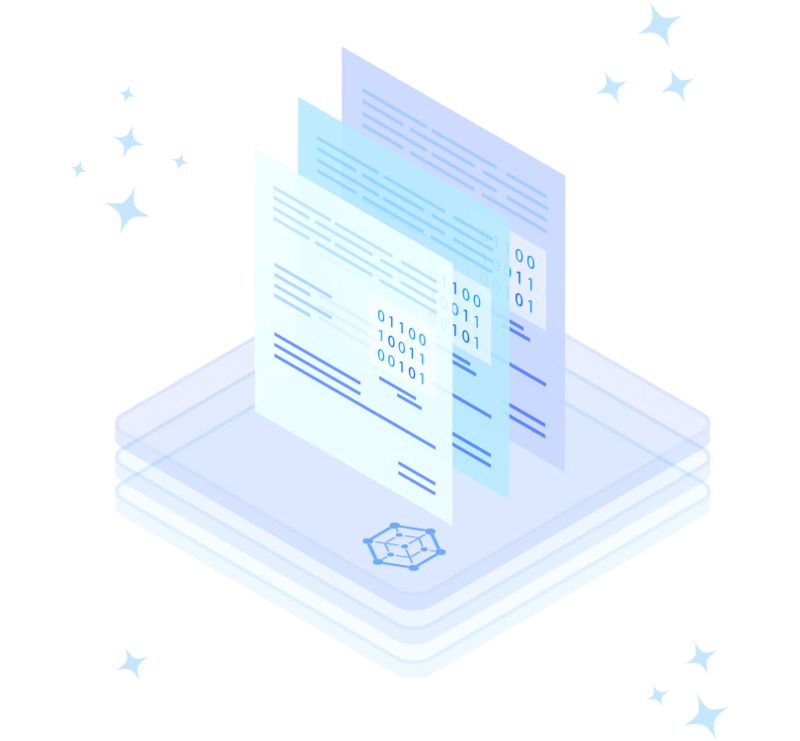 Uses our Platform for Secure Document Management Services by encrypting and securely sharing information between clients, with Automated Audit Processing via the Immutable Blockchain Records, and Approval & Payment Processing via Smart Contracts. Uses our Platform for Tracking and Managing the Safe Transportation of Hazardous Goods, with Automation of Processes between Transporters, Countries and Processors, and a Secure Document Sharing Application where Escrow Payment Facilitation is managed via Smart Contracts. Uses our Platform for Trust & Identity Management through immutability of the blockchain coupled with Smart Contracting for Process Automation by drawing information from 3rd party databases (criminal checks, background history checks, employment checks, et al), then initiating a Risk Assessment via Consensus further defined in Smart Contracts, and GDPR Compliance via security and encryption which also underpins a Digital Identity Validation. There is no race. Do not get lost within the context of the 4th Industrial Revolution. Instead, focus on where you need to be within your own State of Innovation: it is a journey, and while some items are critical, there are some you may omit where it only requires investment of time and not money. Below we provide context related to our business, while too articulating some items to create thinking points. 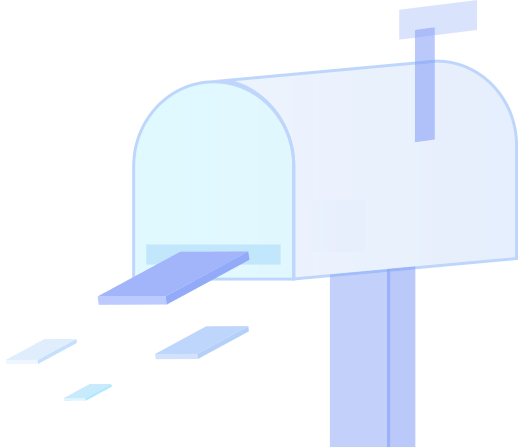 We do not speak about products or partnerships as to keep our IP and competitive advantage and stay ahead of the rest, but please contact us for any detailed questions. We are a technology and decision making enabler for helping your business make the right choices. Is Nascent Group a Level 1 BBBEE Business? What makes Nascent Group different? Proprietary access and rights across globally leading products which are provided directly to clients at affordable costs, and also cutting edge 'as a Service' offerings via Subscription Based Models to Patch Management, Vulnerability Management, Asset Management, Licensing Management, Application Management, and lots more: in fact some of the industry's largest IT Service Providers are either using or selling some of our products. How do I benefit from Nascent Group? Access to free consultancy. Access to free workshops. Access to industry leading professionals / advisors for free. Access to cutting edge technology. Access to affordability of various innovative technologies. Access to strategic value creation. Operational Innovation is a vertical within which we provide various innovative technologies for driving strategic value via creating operational and cost saving efficiencies. Provide an example of Operational Innovation? Is the value of Operational Innovation siloed? The value is on its own if you choose, but also can be aligned business-wide collaboratively: Hyperconverged Infrastructure levering Containerisation (DevOps) and Block Services (DBAs) with Micro Segmentation (Network Admins), where an Enterprise Blockchain Platform (via a Virtual Machine) is levered for Artificial Intelligence (AI) with Deep Learning (DL) and Machine Learning (ML) through an external IOPS Cluster, and Data Analytics needing Managed Network Throughput (SD-WAN) is managed in a Multi-Cloud (Hybrid Architecture) Environment, where Teams (Collaboration) are able to work remotely or at the office across all types of devices (Windows, Apple, Linux, Web Access) via Desktop Innovation, and all devices no matter which operating system (Windows, Linux, Unix, et al) are Managed and Patched (Patch Management as a Service) collectively... we can articulate further, but you understand that narrative that we are able to align value according the requirement of the business. Why would I look at Operational Innovation? It will ensure that your operations, whether for internal or external purposes, are benefiting from continual innovation. This enables your business to save on costs, eliminate complexities, and define capability to easily/quickly enhance or amplify on capability without needing to go back to the drawing board. If you want agility, speed to market and eliminate revenue leakage, then Operational Innovation cannot be overlooked. Technology providers want to charge you exorbitant costs for development work, and even more if it entails blockchain. Our Blockchain Platforms creates a unique opportunity to rather keep you IP and development in-house, saving you time to market and cost for product. It also allows your business to be innovative and cutting edge. If you are still using VDI, you are leaking revenue by supporting costly and ineffective technology that is complex to manage and therefore hindering your staff to focus on creating efficiencies in the business, as they are too busy trying to maintain and manage the vast complexities of a VDI environment. We can help you deploy a more cost effective platform at 50% the price, which is far more superior in functionality, and far more simplistic for your team to manage so they can start focus on creating efficiencies across your business. We are the sole MSSP Licensed Partner for the entire Continent of Africa, to the world's leading Security Posture Management Platform across Vulnerability Management, Threat Protection, File Integrity Monitoring, Web Application Security, Container Security, and much more. An industry first, whereby we are able to provide you with Gartner Magic Quadrant Leader's technology, which we have converted into a High Availability Hosted Service, offering your business a 'Pay as you Grow' model via Modular Options. In fact, we can provide the PMaaS coupled with a Managed Services SLA where we take care of your entire environment remotely for you, on a month to month OPEX basis. Personally Identifiable Information (PII) is noted as the most critical Data Asset businesses should be able to managed from a Regulatory Compliance perspective. GDPR, PCI DSS, and POPIA all require business to safeguard the security and privacy related to all types of PII Data. We have a custom proprietary and cost effective platform to help with your PII compliance needs. Do not hesitate to engage us for any innovation or technology requirements. Copyright © 2018, Nascent Group All trademarks and copyrights belong to their respective owners.